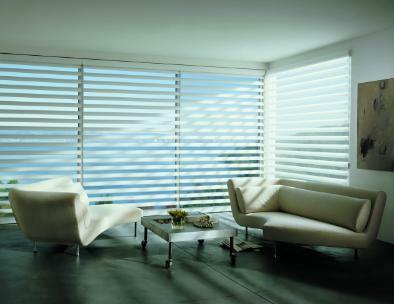 Window Treatments and Design is a Calgary based full service business offering a custom line of blinds and shades. From helping customers find the right window covering for them, to ordering the product, to professionally installing the products, we are committed to you to ensure that you as the customer is completely satisfied. Owner/Operator, Denisa Yeats, has over 13 years of experience and has a passion for what she does. Denisa started out in the industry in the US where she gained valuable knowledge and experience before returning to her hometown of Calgary.